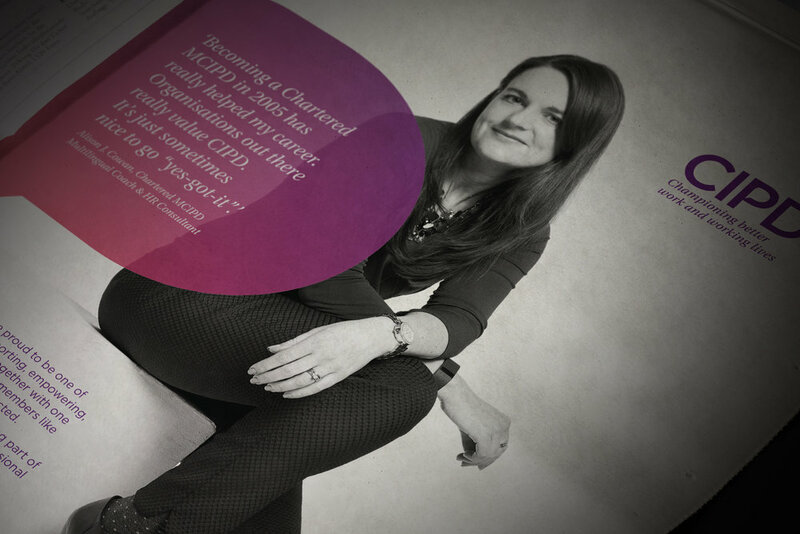 The CIPD is one of the largest member based professional bodies in the UK. Representing the personal and professional interests of ‘People Professionals’, the fortunes of the Institute largely rely on the perceptions and engagement of members and potential new members. Mosaic created a dedicated campaign and microsite that aimed to reaffirm the benefits and experiences of membership through the sharing of personal and candid stories of career highs and lows. Additional direct mail and digital activities helped to bolster the reach.